Where can I see this character? Hello Amarinta, this character will be available in the Kickstarter full version of the game. 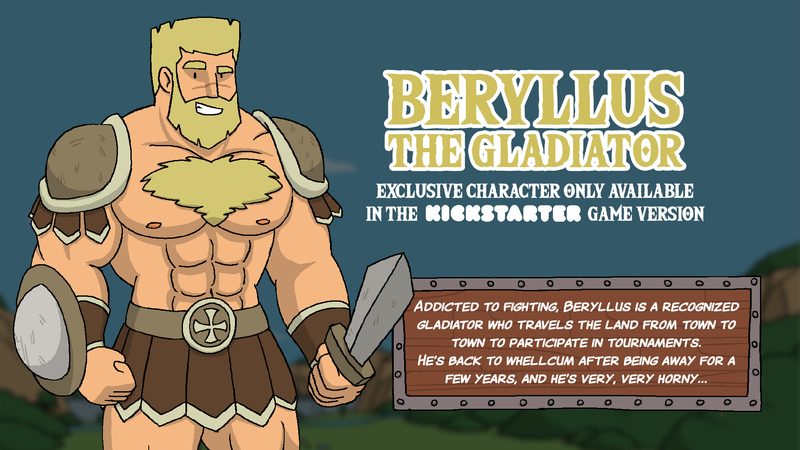 Is the Kickstarter page up at the moment. I know there was an announcement for January? We are still working on it, it's not yet accessible :) yes, for the January 15th!